Style in the fingers or blues in the blood? 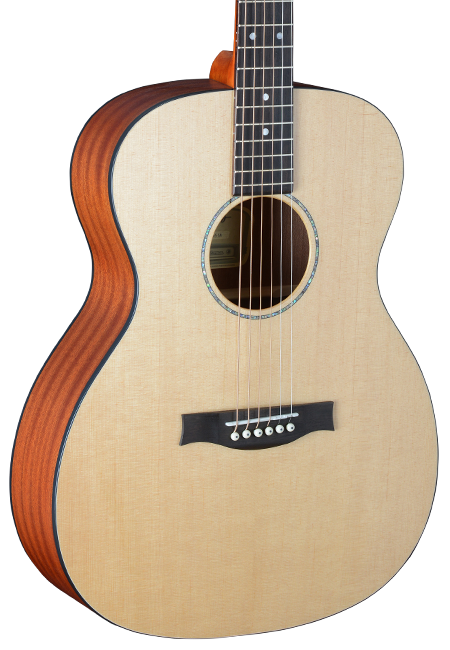 Then you might like this elegant OM Western Guitar! 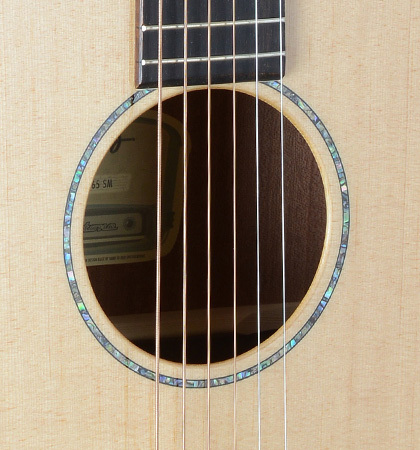 The solid spruce top has a beautiful abalone rosette. 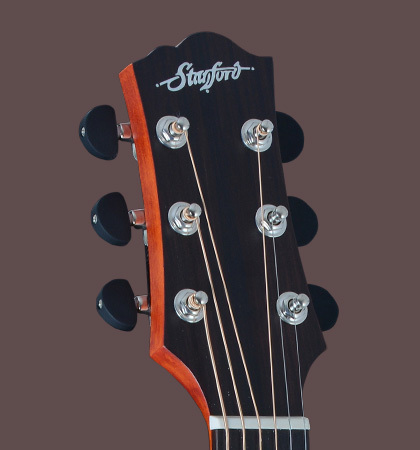 Back and sides are made from laminated mahogany. 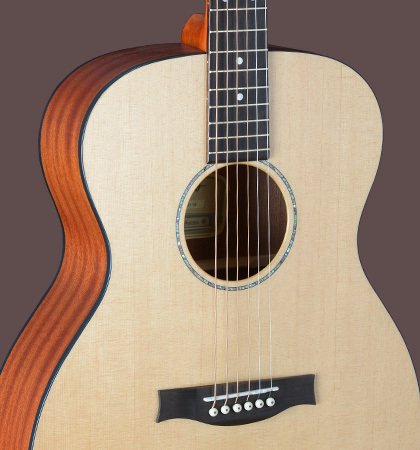 As this guitar model is an Orchestra model with a few lesser basses, the Radiotone Studio 65 OM Natural is well suited for professional sound recordings. The strong midth of an OM are perfectly designed to cut through the complex sound of a band!